The human body has an innate ability to heal itself, which is why PRP (platelet-rich plasma) Therapy is so effective. PRP is a regenerative therapy that uses a patient’s own blood to repair tissue that has been damaged due to new or old injuries and everyday wear-and-tear. Many athletes credit PRP’s accelerated healing capabilities for getting them back into competition faster after an injury or surgery. The process begins with our healthcare professional drawing a patient’s blood, then rotating that blood in a centrifuge to separate the platelet-rich plasma. Next, the healthcare professional injects the platelet-rich plasma into the injured area. 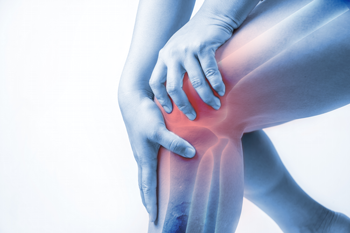 The PRP proteins, called growth factors, stimulate tissue recovery with the increase of healthy blood flow into the affected tendon, joint or ligament. The patient can begin to see improvement within a few weeks as the body regenerates.